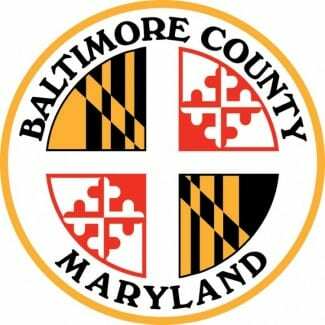 manufacturing jobs to come to Middle River passed the Baltimore County Council with a unanimous vote at Monday’s Council Meeting. Bill 21-18 Zoning Regulations – Cold Rolling Mills, adds the definition of Cold Rolling Mills to the Baltimore County Zoning Regulations. Cold Rolling Mills produce thin sheets of metal often used to make beverage cans and other similar products by compressing aluminum stock between rollers. By adding the definition of Cold Rolling Mills to the County Zoning Regulations, Empire Resources, Inc. – a distributor of value added, semi-finished metal products – will bring 150 manufacturing jobs to the former Worthington Steel site on Kelso Drive and Martin Boulevard.